The Company was founded in 2000 by George Sakellaris, a pioneer in the energy service business. To best serve its wide-ranging clientele, Ameresco has regional offices located throughout North America and the United Kingdom. 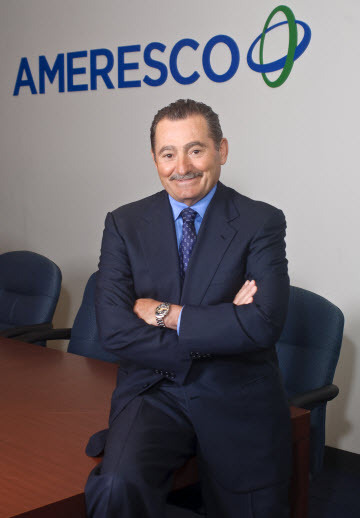 With dedicated energy and business professionals with years of experience and strong commitment to customer satisfaction and service, Ameresco offers you the resources needed to successfully plan, execute and even finance the energy program that will create real, sustained economic and operating benefits to fulfill your unique requirements.